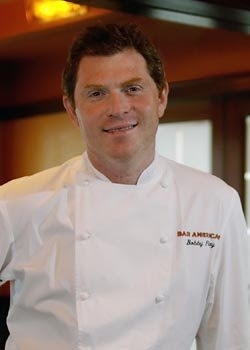 For this month's Chef Spotlight dinner, we highlighted Chef Bobby Flay. He's a well known chef, restaurateur and television personality who has come a long way. Bobby currently owns several restaurants including Mesa Grill in various parts of the country and in the Bahamas, Bobbly Flay Steak and Bobby's Burger Palace. When it comes to television presence, he's has his share of shows on the Food Network channel including Grillin''n Chillin, Hot off the Grill, Food Nation, Throwdown with Bobby Flay and several others. I chose to highlight Bobby Flay this month because he does a fair bit of grilling and barbecueing all year round. 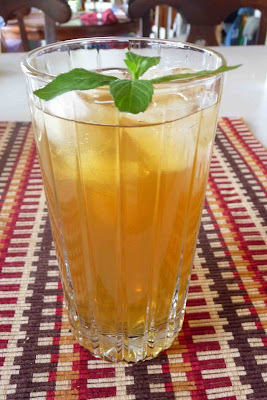 His recipes would be a great way to celebrate summer and a good reason to break out the grill for a dinner event! A special guest of our dinner event was Colleen Rush, who recently co-authored the book, Low & Slow. She gave us some great information on barbecue and tips on using both a gas and charcoal cooker. I certainly have a bit more confidence with working on my grill as a result! 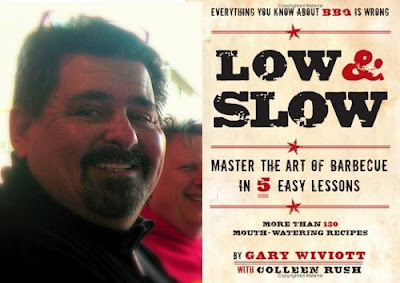 For more information, see lowslowbbq.com and check out the book which is on sale at most bookstores, including Barnes & Noble and Borders, and on Amazon.com. Sitting down to a Bobby Flay Feast! What a feast, Joelen! Thanks so much for including my posts. I have honestly never been a huge Bobby Flay fan, but these recipes all look very good! 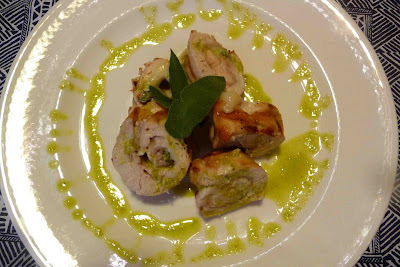 thnks joelen..love the post with so many exciting grillin entries!! Looks great Joelen! I can't wait to make that buffalo style chicken. Your dishes look so delicious!! Grill on!